THE GYM, will differentiate itself from other gyms in Markham by providing personal trainers the opportunity to be their own boss, set their own prices, bring their own clients, and utilize training programs of their choice for one or all of their clients at the same time. THE GYM is Canada’s first Boutique style functional fitness infused commercial gym. It is also one of only three gyms in Markham that allocate space for certified functional fitness training within the facility. Our mission statement is to redefine the fitness industry and refocus it back to its fitness roots. We will accomplish this by providing the opportunity for all professional personal trainers in Markham to have more freedom and flexibility, increase their earnings, have unrestricted training space available at all times, develop their own brand and avoid the confines and restrictions of commercial gym operations. We take pride in the fact that all of our equipment at THE GYM is manufactured from eco-friendly materials. We want professional personal trainers to experience what it really means to exercise, operate without restrictions and create life-changing results for their clients. This will be the foundation of our employee relations, our management philosophy, and our corporate culture. We are the world’s first Boutique style functional fitness infused Commercial GYM and we’re coming to Markham, Ontario. THE GYM is unlike other competitors because of our focus to build business through the best personal trainers in the Greater Toronto Area and bring them to Markham. We will focus on attracting the best professional personal trainers who are in great physical shape, have higher education and the desire to be their own boss, set their own rates, build their own brand and make their own programs and schedule. THE GYM welcomes clients and members interested in the best personal training services and knowing that we are home to the most qualified professional personal trainers allows us to confidently take on anyone in Markham. To ensure our members success we will be partnering up with nutritional programming and supplement companies and food prepping companies. 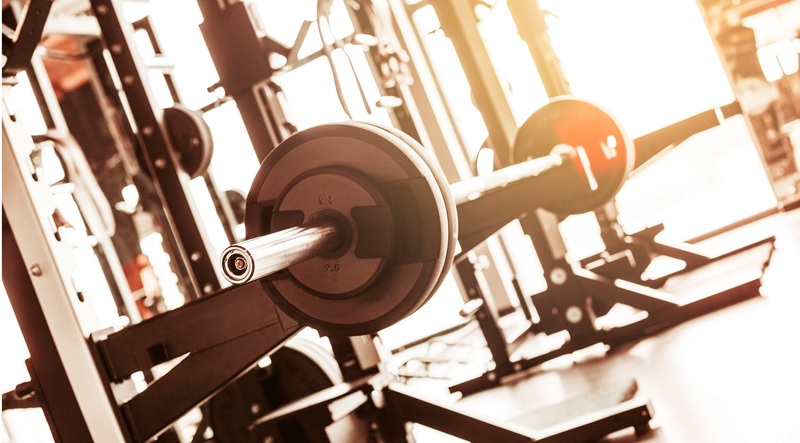 Come and check out our facility equipped with dumbbells ranging to 150 pounds, leg machines, multi-function cable machines, power racks, 8 squat rack rig, gymnastic rings, various cardio equipment and turf field.